Sack that pain! 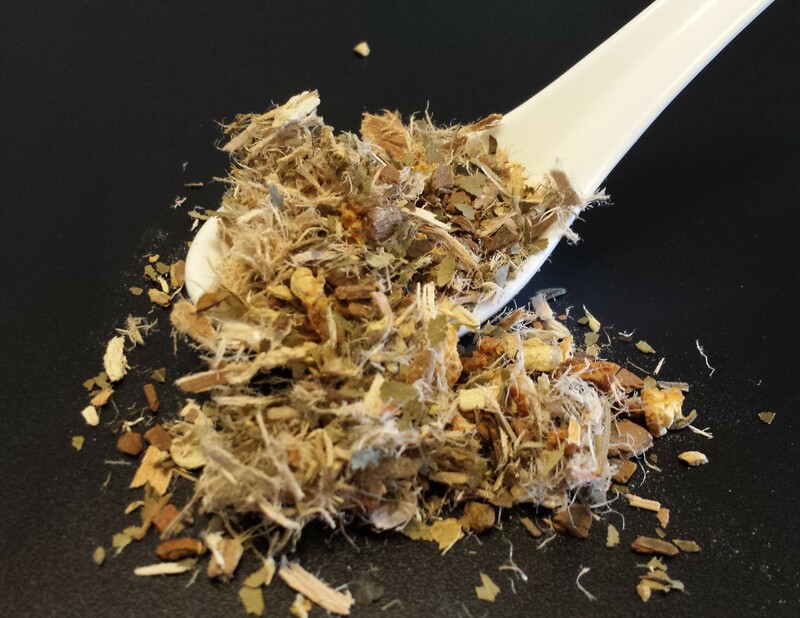 The warm, soothing combination of slippery elm, organic cinnamon, orange peel, organic ginger root, marshmallow root, organic lemon myrtle, and sweet blackberry leaf is a delicious way to tackle a sore throat. As a bonus, slippery elm and marshmallow root have been used for centuries for their soothing qualities, while cinnamon, orange, and ginger are all great digestive aids.